Categories: Photography, Places | Tags: beautiful, Burano, colorful, Italian, Italy, Places, Postaday, travel, Venice | Permalink. Categories: Animals, nature, Photography, Video | Tags: Animals, beautiful, birds, colorful, exotic | Permalink. 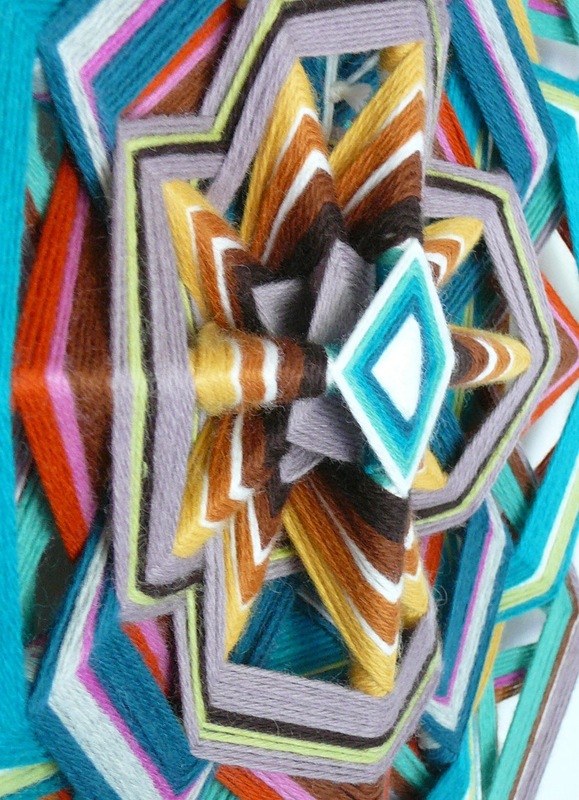 Categories: Art, Crafts, Shopping | Tags: art, beautiful, colorful, fiber art, God's eye, Jay Mohler, mandala, Ojo de Dios, sculpture, textile art, yarn | Permalink. Categories: Art, Chutzpah, Fashion, Joy, Places, Uncategorized, Video | Tags: Africa, beautiful, colorful, Congo, designer, fashion, La Sape, menswear, poverty, sapeur | Permalink.